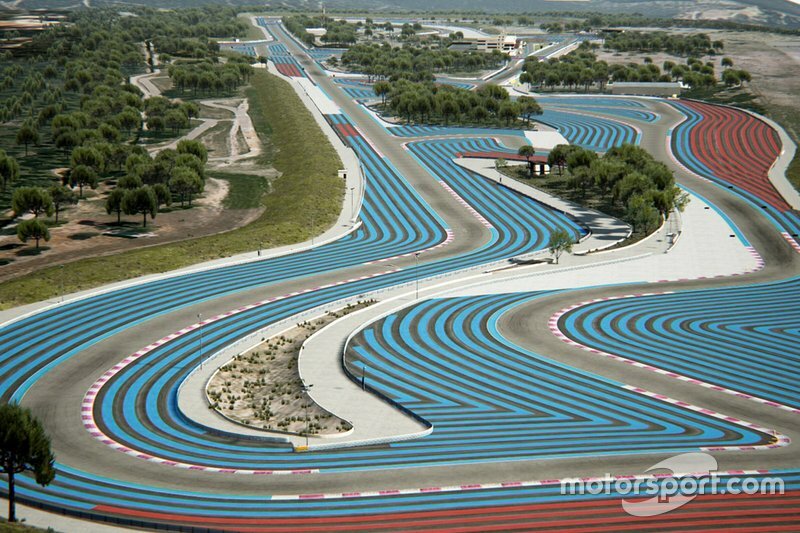 Formula 1 returned to the spiritual home of Grand Prix racing following a decade-long absence in 2018, as the distinctive blue, white and red of Paul Ricard threw open its doors. 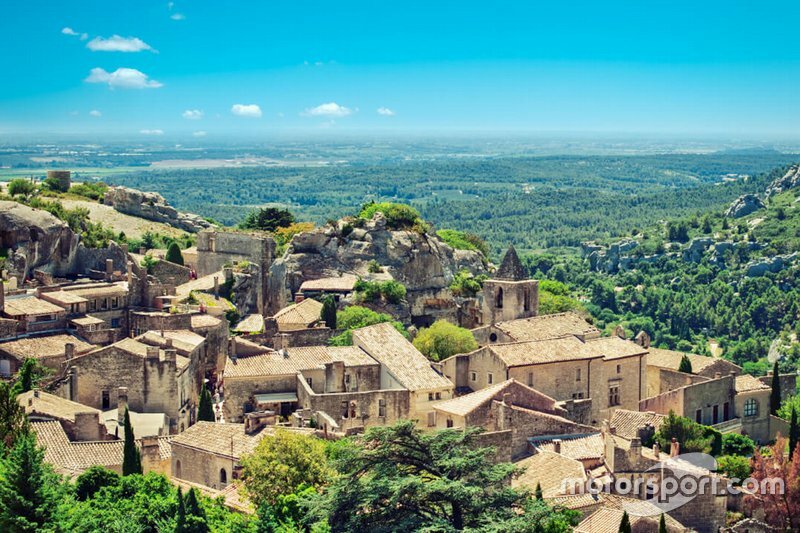 Motorsport Live looks at the French Grand Prix, and beyond the obvious reasons to experience Provence in June, why this race is a must for 2019. Grand Prix racing was the birthplace of motor racing, with the Federation Internationale de l’Automobile (FIA), the governing body of motorsport, calling home its central Paris office overlooking Place de la Concorde. Since the first races in 1902, an array of venues across France have played host first to a display of wealthy amateurs before motorsport got professional. With the arrival of Formula 1 in 1950,street circuits ruled, beforehand, Paul Ricard became synonymous with F1 throughout the 1970s and 80s, and played host to F1 testing, before losing out to the more northern Magny-Cours from 1991. With crowd numbers dwindling as a result of the all-conquering Michael Schumacher era, the French government pulled all funding in 2008, and with it, racing stopped altogether. 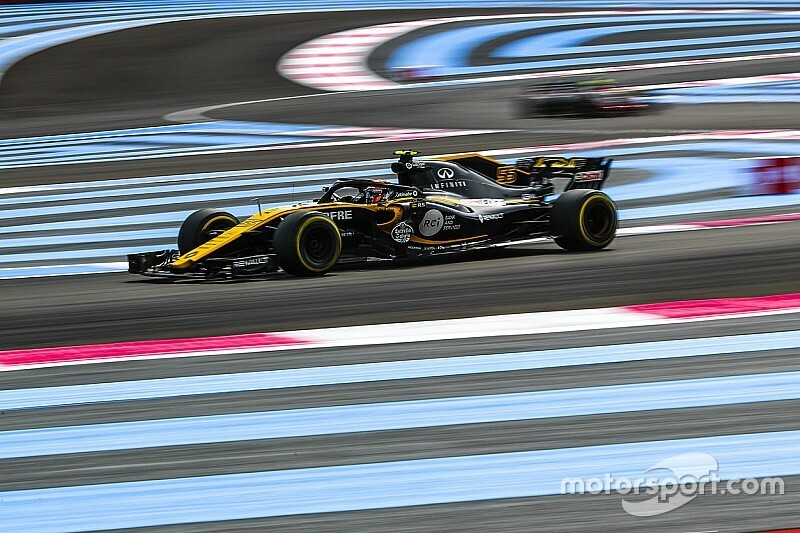 Ten years later, in 2018 the French Grand Prix was back, to a now much improved and upgraded Circuit Paul Ricard, nestled on a beautiful plateau in the heart of the Provence region. Last year there was action from start to finish as a clash between two of the main title contenders, Valtteri Bottas and Sebastian Vettel came together, opening up the order at Turn 1, giving a handful of underdogs their opportunity to shine in the French sun. 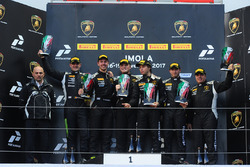 There was understandable enthusiasm for local heroes Romain Grosjean and Pierre Gasly – with the later now aligned with Red Bull Racing can the amiable Rouen-born driver deliver a victory on home soil? Not since Alain Prost has Le Marseillaise been blasted out at the French Grand Prix. 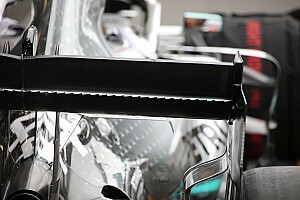 Or could it be Renault? 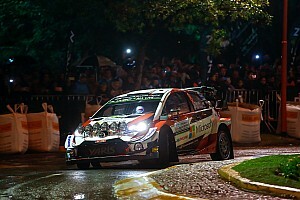 At last season’s event there was a passionate following for the local automobile giants as thousands of spectators turned the grandstands yellow. 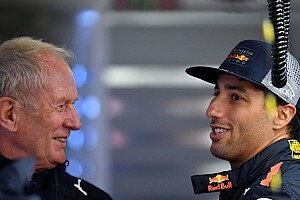 With seven-time Grand Prix victor Daniel Ricciardo now on board, will this be the year Renault returns to the top step? The circuit itself offers spectators spectacular view of some of the most iconic corners in motorsport. Watch as the drivers blast along the pit straight, the Mistral Straight, or capture a spot through the tricky double right-hander of Le Beausset, where action is almost guaranteed. The creation of a dedicated Park and Ride system, will ensure that there is no repeat of the teething troubles from last year. Paul Ricard’s location within Provence also gives it’s a unique opportunity to mix high class racing action, with stunning local scenery, with quintessential cafes and restaurants offering great food, within a relaxed atmosphere. Fete de la Music, the nationwide music festive coincides with the weekend too, with both the circuit and the local showcasing the festive throughout the weekend. Alternatively plunge through the jaw-dropping roads take you to the pristine Cote d’Azur, which itself is lined with dozens of charming towns each with their own unique offerings and resplendent views of one of the most famous coastlines anywhere in the world. And if you want to travel a little further afield then one of France’s most vibrant cities – Marseille – is less than an hour away. 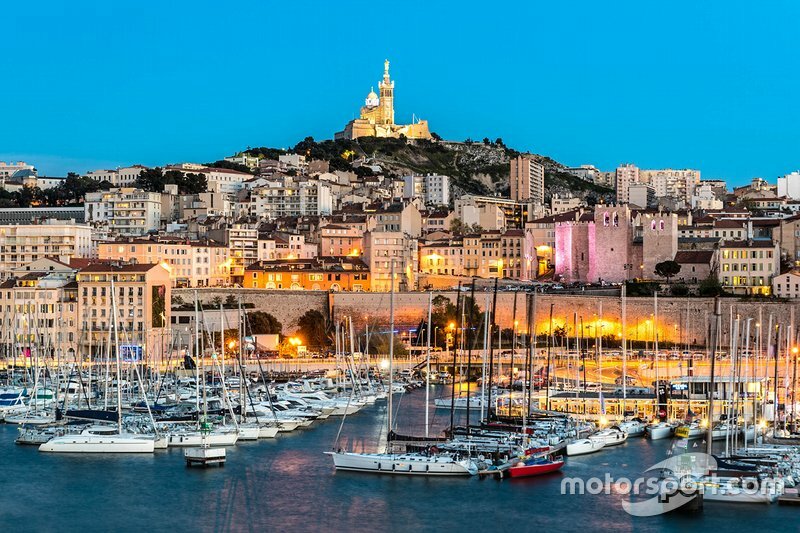 Marseille’s Marignane Airport, your likely point of call for getting to the French Grand Prix, services most major airlines from all of Europe. For almost guaranteed warm summer weather, spectacular food, and most importantly all-out racing, then the French GP must be high on your list. What are you waiting for? Book up your trip to the French Grand Prix with Motorsport Live today.